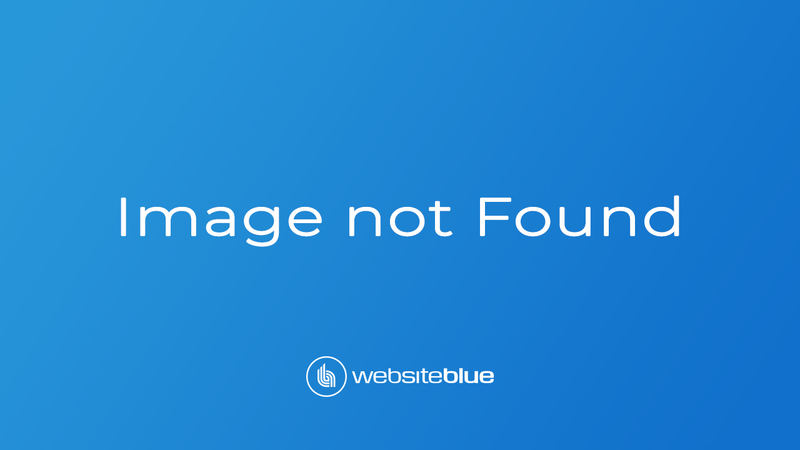 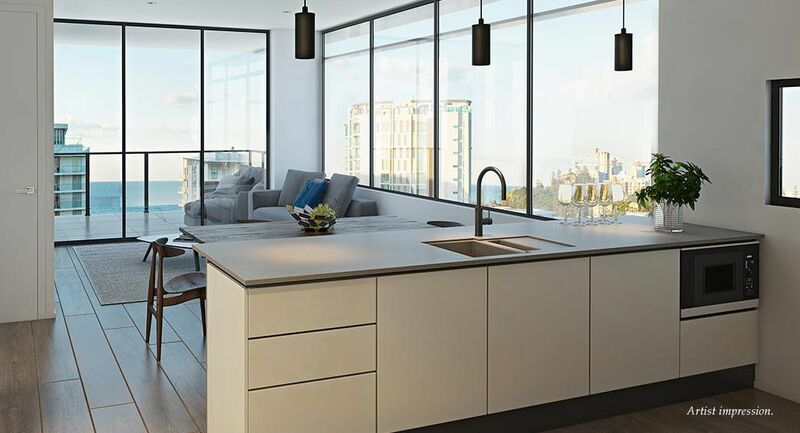 Zinc is a boutique collection of 73 beachside apartments over eight storeys. 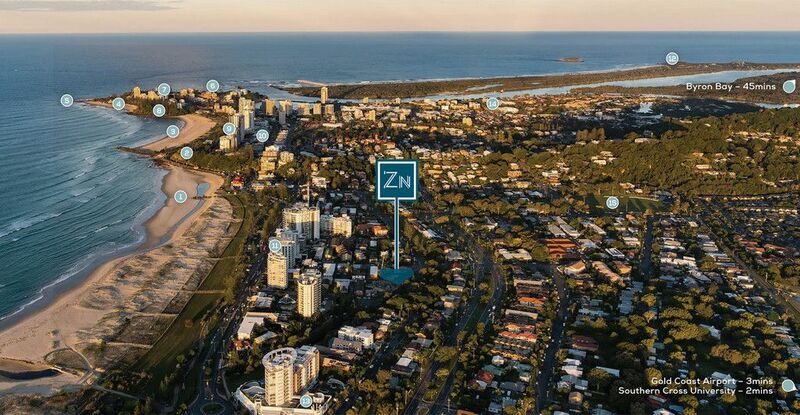 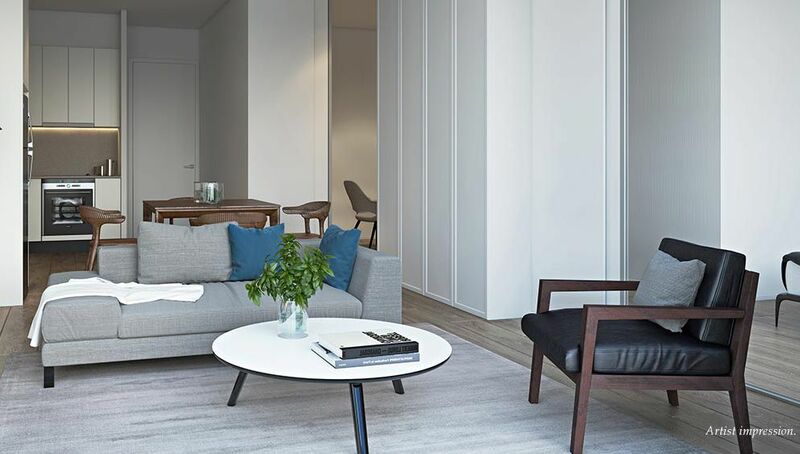 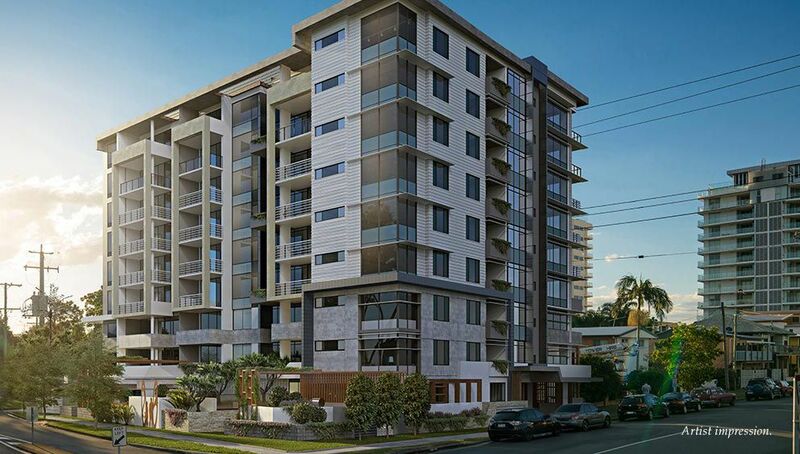 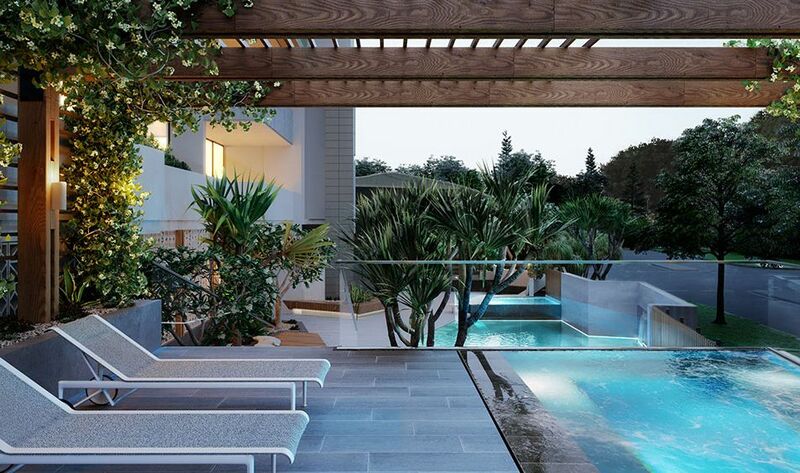 Nestled in the premium beachfront destination of Kirra, the Zinc development is only 200m to the beach and comprises of 1 and 2 bedroom units with only the 2 bedroom, 2 Bathroom units remaining all with car parking. 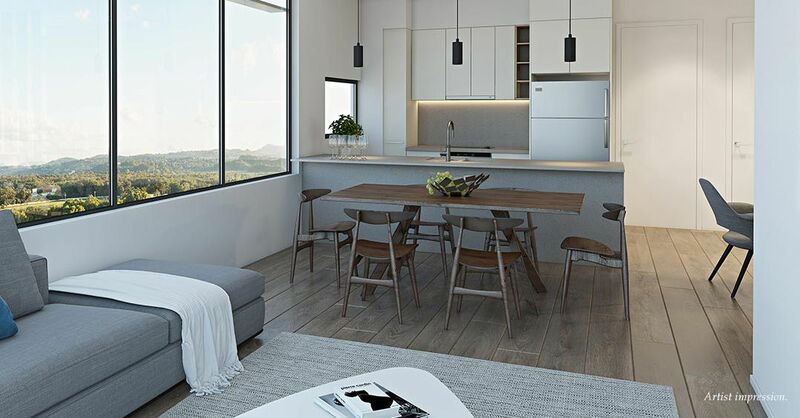 There is much to enjoy in Kirra; from the vibrant cafes, retail, due North-facing surf beaches and nightlife that surround Zinc, to the vacation lifestyle that is so characteristic of this historic Gold Coast locale.